You need the right type of brute strength when you are taking down a building and A to Z Demolition has the right type of power tools to give you the type of mass destruction you need. 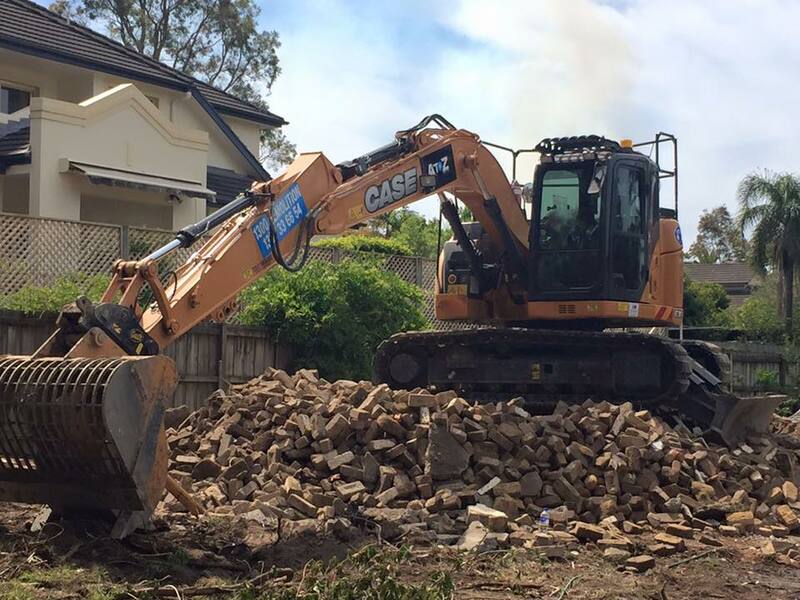 We provide the safest demolition in Sydney and our company ranks as the best in the business thanks to our quality service, high level of experience, and power tools and machinery that are capable of getting the job done quickly and effectively. A to Z Demolition has a range of specialised tools and machines that are suitable for any type of demolition project you have in mind, from partial building demolitions to large commercial building destructions. When you work with A to Z Demolition, you’ll get the full package and all the power you need from one professional company. Our range of services is designed to cater for the every need of construction managers, general contractors, architects, and property and building owners. Residential demolition – We specialise in the demolition of houses and can remove and dispose of any type of building from brick to asbestos, safely and sustainably. 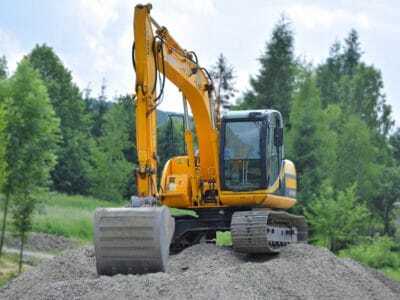 Our excavation experts are experienced in clearing off residential sites and preparing the area so you can construct your new home on a solid foundation. 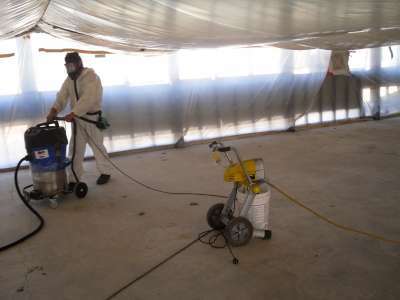 Commercial demolition – Our services are perfect for commercial demolition services Sydney wide. We can break down any type of building, including hi-rise buildings, and can even excavate the area underneath to remove foundation building rubble. 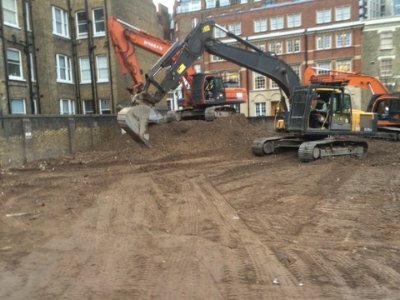 All materials at commercial sites will be disposed of safely and we can also prep the site for your new construction project. Office demolition – Interior demolitions is no problem for our experts. We can demolish the whole of your existing office building or clear out the entire interior area including walls, flooring, partitions, ceilings and much more. Agricultural demolition – Our services are also ideal for those operating in the agricultural industry and we can get any farm constructions destroyed and removed from any property effectively. Partial demolitions – Don’t want to take down the entire building? We can help you with partial demolitions that won’t result in structural or foundation damage to the rest of the building. Demolition in dense areas – If you are taking down a building in a dense area, the last thing you want to do is to injure civilians or cause property damage to its surrounding areas. We can take down buildings in densely populated areas safely without any risk to the nearby neighbourhood so you can proceed with your new construction without any unexpected expenses and nuisances. What other demolition services are there? 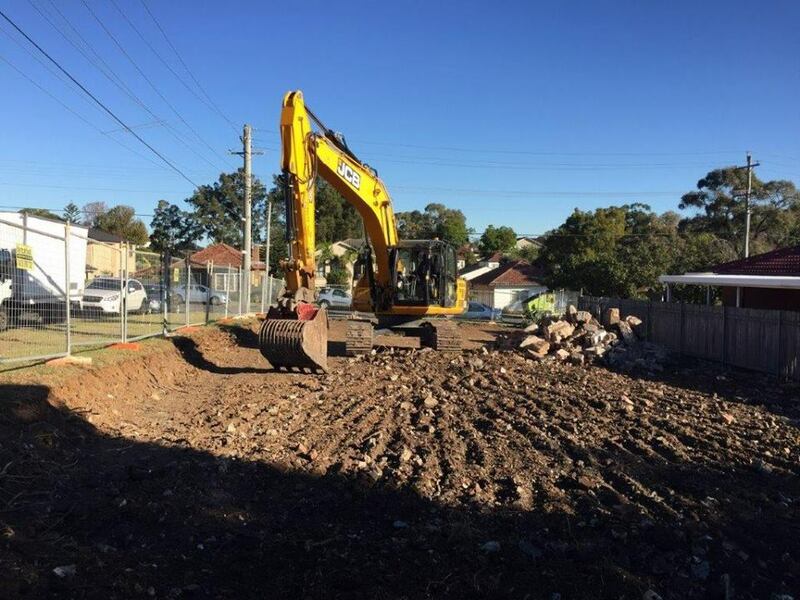 As your full service demolition company in Sydney, we also specialise in asbestos removal and disposal, excavation and site preparation, and strip outs and detailed demolition. Some demolition projects can be complex in nature as in the case of partial demolitions or demolitions in dense areas. For these types of projects, you need experts who will ensure that other parts of the building or surrounding buildings don’t get damaged in the process. Our demolition experts are highly experienced and trained and can perform these complex projects safely and without risk. For more information on our professional services or to book a call out, please give us a call on 1300 33 66 54. 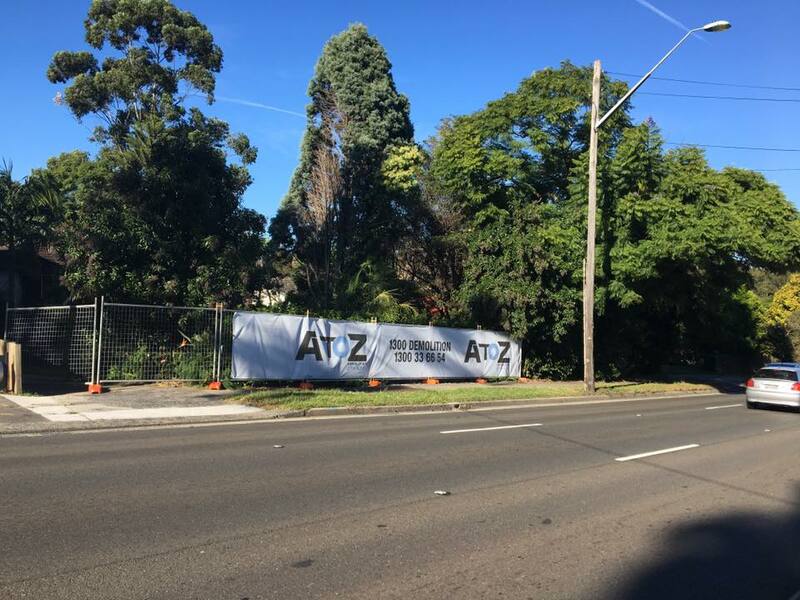 A to Z Demolition are specialists when it comes to residential demolition, commercial demolition, site preparation services, home demolition, house demolition & excavation contractors services in Sydney. 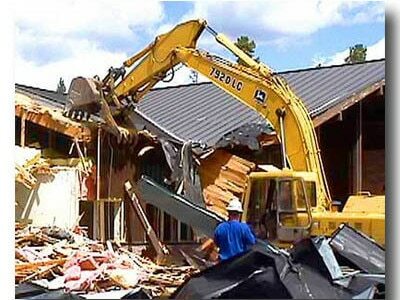 If you are looking for demolition services or want some more information call us at 1300 33 66 54 or contact us online. We provide the experience to manage time and resources effectively. Our skilled staff will make sure the work gets done right! Zac from A to Z Demolition did a really good job. He was very efficient. He did exactly what needs to be done. I would recommend him to others.